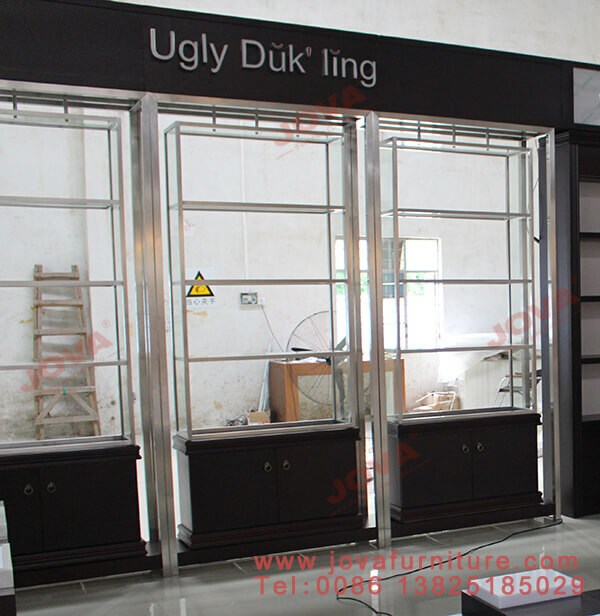 These shoe display shelves are for Ugly Duk ling shoes kiosk shop project in Canada . 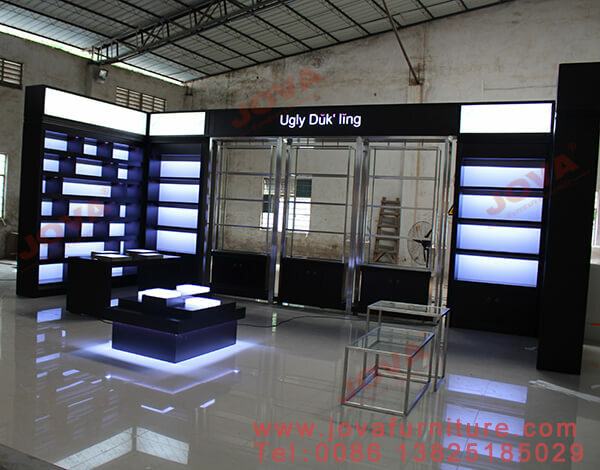 It's a men's shoe shop. 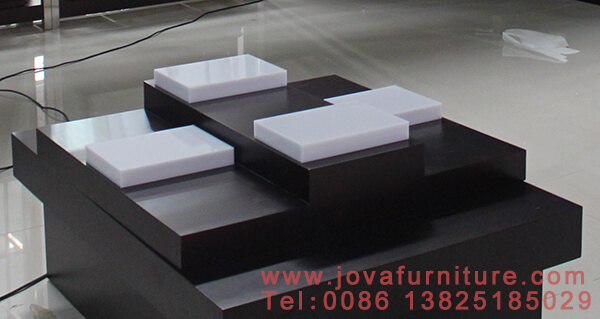 The wall shoe display shelves, the middle parts are metal frame, acrylic shelving laminate. 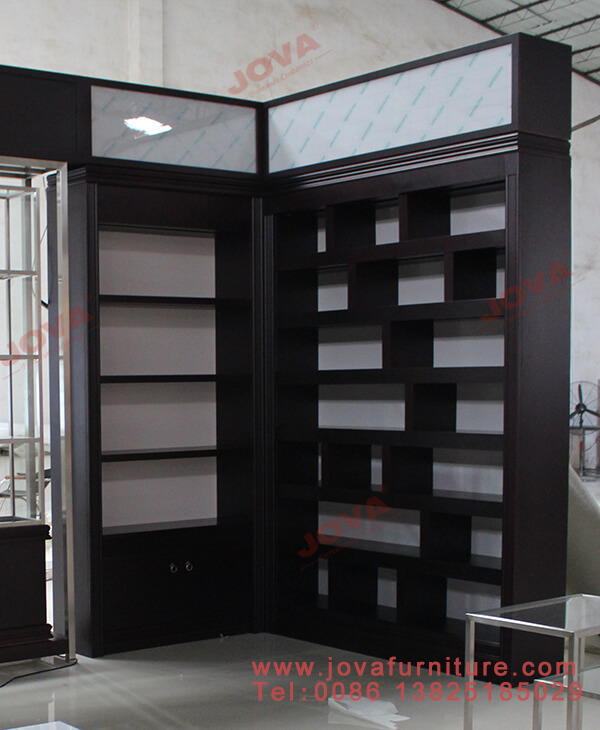 These two type wall display cabinets are made wooden all. 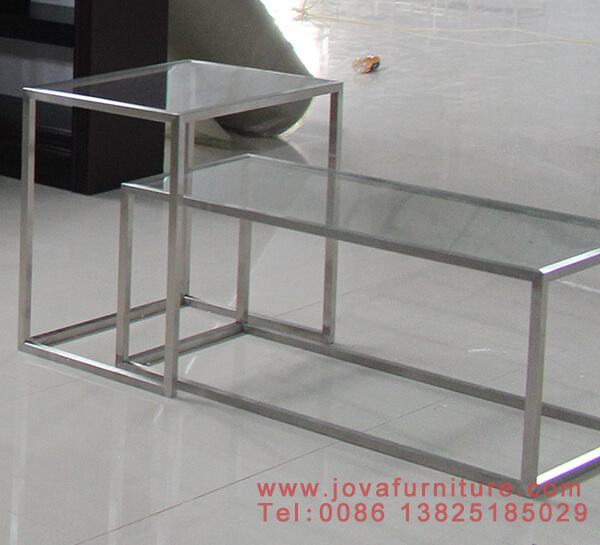 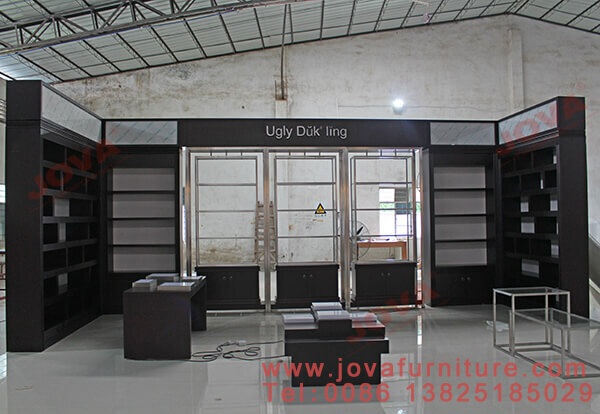 Do shoe kiosk design, or shop interior, make shoe displays, call at 0086 13825185029, or email jason@jovafurniture.com .